Veera movie or Veera drama is one of the most admired and most loved drama by Adom tv.This famous Drama series is originally produced by India. 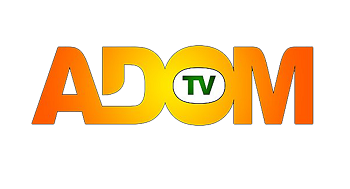 Adom tv has dubbed the serial for our Ghanian tv viewers. in the past, we have also dubbed famous tv drama KumKum Bhagya. Kumkum has smashed the all the ratings and created records worldwide. you can watch this famous tv drama on our live streaming. Kindly click the below icon to watch your favorite tv drama in Hd quality. Watch Veera Movie , Veera Drama in HD quality. Watch Veera today episode, Veera latest episode, and Veera full story only on Adomtv.net.